Last Edit: 1 year 10 months ago by Crymore13. Same for me, how to fix? Hello, after download 99% app crashes and dont work... how to fix? 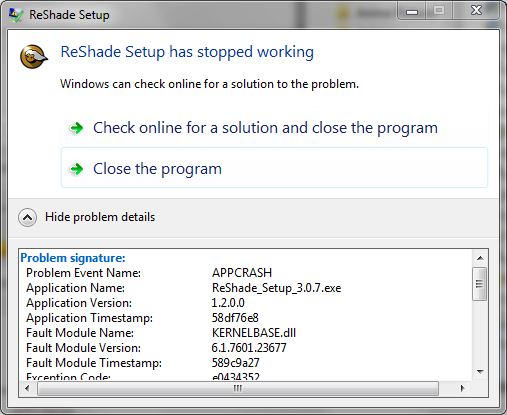 When I click to start the installation(setup executable), the crash occurs, nothing else is shown.